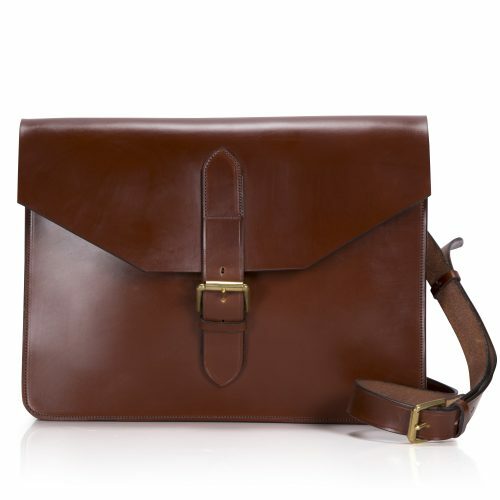 Large Bridle hide leather cross-body satchel. Handmade using traditionally tanned British bridle leather, the Bute bag is designed to hold a laptop (up to 13”) & A4 document folders & is ideal for those with an office on the move! 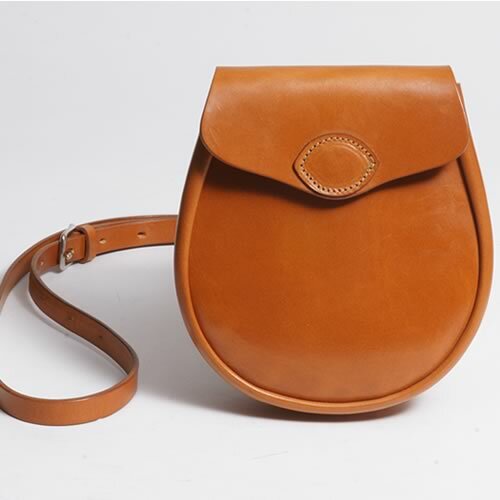 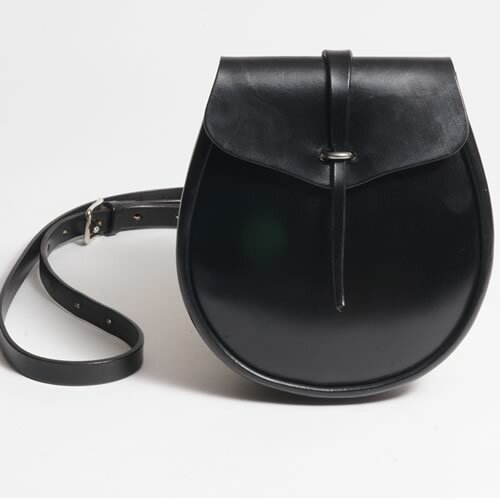 The design features a large buckle and wide fully adjustable cross body strap. 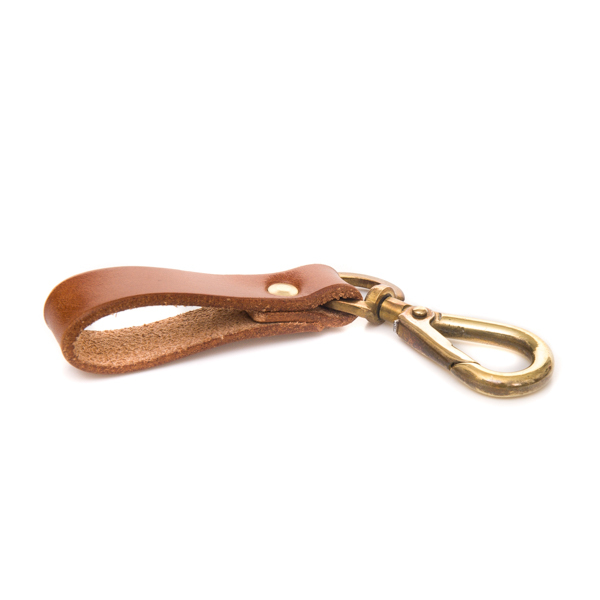 It is supplied with a natural cotton dust bag.